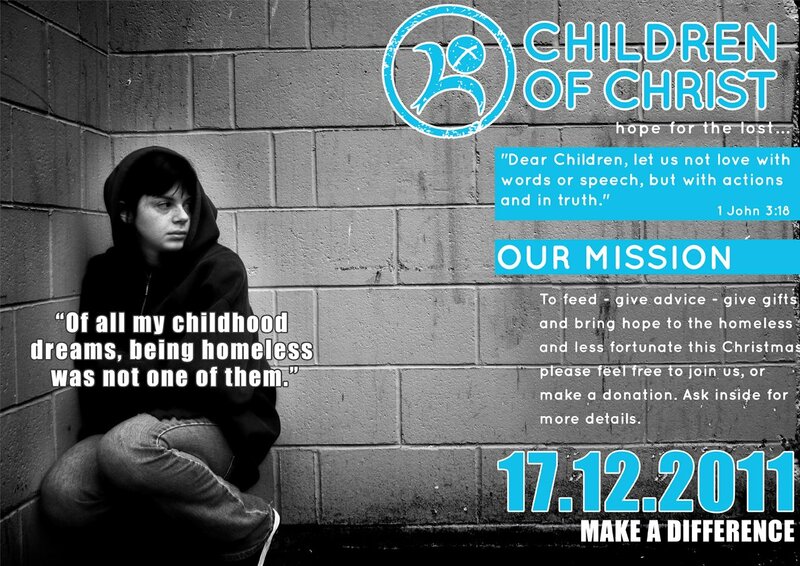 On Saturday night, bravr director Shahin Fard teamed up with the Children of Christ charity to reach out to homeless people in London. 25 people ventured out into the backstreets of London with 30 bags with hand-wrapped presents containing: sandwiches, warm clothes, blankets, toothbrush, toothpaste, gloves, cakes, cereals bars, baby wipes, sweets and a booklet with useful numbers and addresses. Our aim was to distribute presents amongst the homeless in London, listen to what they had to say and forge new friendships. Shahin, met with Ken a double amputee near the Royal Festival Hall. Ken was extremely grateful for the gifts, especially the warm clothes during the freezing cold temperatures. He was welcomed the opportunity to talk to someone who wanted to listen. Ken had lost both of his legs at the age of 17 in a motorcycle accident. After Ken got married and divorced under bad circumstances he moved in with his Mother in a tiny one bedroom flat in Brixton. Soon after their flat was completely burned down and a few months later his Mum passed away. With all his identification being burnt in the fire, he was forced on to the streets. He was born overseas, so not able to get a birth certificate renewed from his home country. So with no ID and no Passport he’s not eligible for housing. Sometimes he is placed in temporary accommodation. However, Ken shared horror stories of temporary accommodation that wasn’t suitable for people with wheelchair access. We were horrified to hear how he had to crawl up stairs to reach accommodation. Despite everything Ken went through in his life, he remained positive and friendly, joking about how a book could be made on his life.